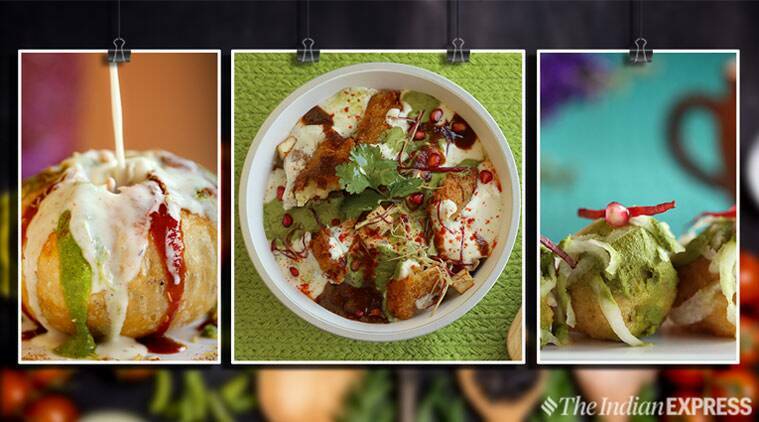 Try these chatpata chaat recipes with your friends and family this summer. We are sure you will be left wanting for more! 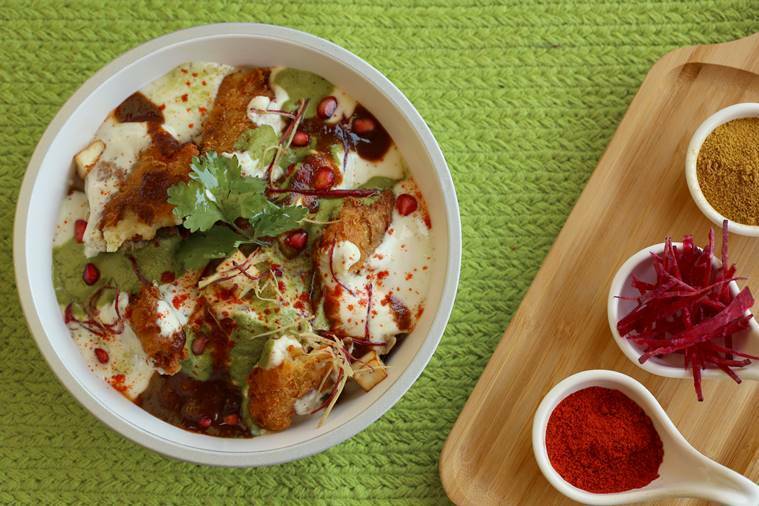 With its tangy chutneys and assortment of spices, chaat is relished by the young and old alike. 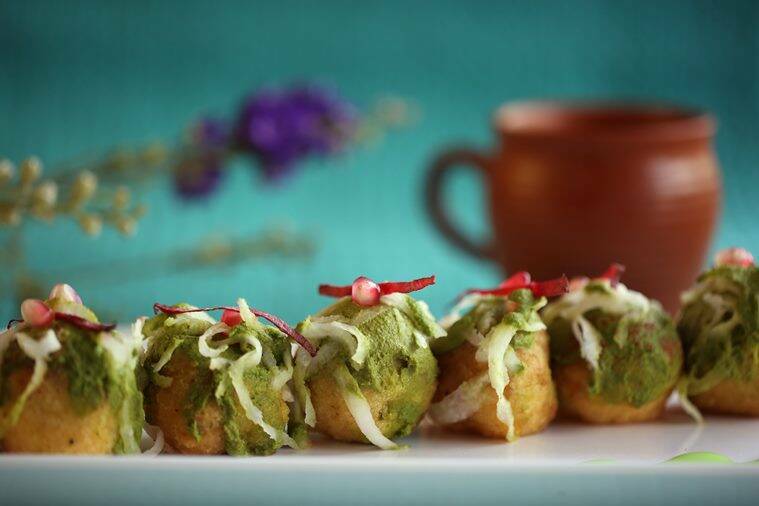 Be it the crunchy raj kachori or the crispy aloo tikki, you just cannot stop at one serving. 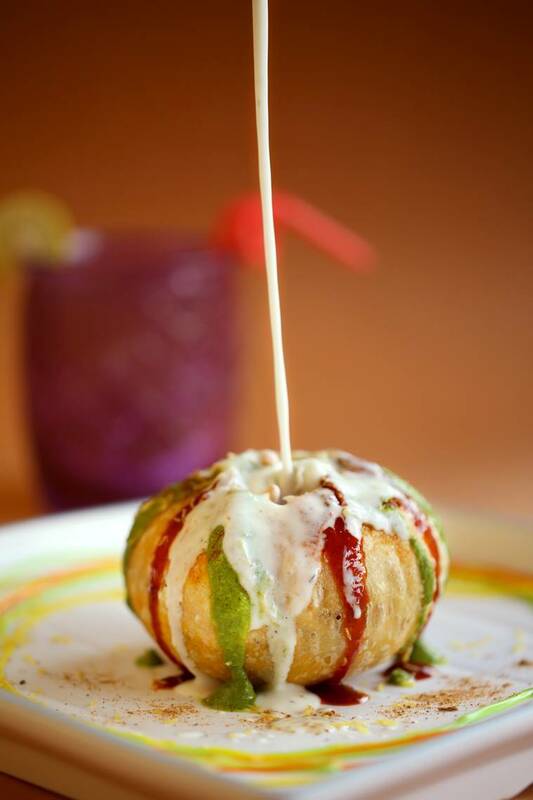 One of the most common street snack options, chaat, with a glass of fresh buttermilk or chiled lime juice, is the perfect evening food during summers. So why not try these chatpata chaat recipes by Chef Gaurav Oberoi from Swad Desh Videsh Ka; we are sure you will be left wanting for more! *Soak moong and channa dal overnight. *Grind the dal and make a fine paste. *Add ginger paste, hing, red chilli powder, roasted cumin powder and salt to this paste. *Heat oil and make small balls using the mixture. *Fry them until light brown. *Top it with some chaat masala, grated raddish, mint chutney and sweet tamarind chutney and serve. *In a mixing bowl, take sooji and refined flour. Roast it and make a dough. *Make kachoris out of the sooji dough. *Heat enough oil in a wok or pan to deep fry the kachoris. *Press the kachori with a ladle to puff it up and then reduce the flame to minimum and fry them until golden brown and crispy. *Add the masalas and serve. *Heat oil in a pan and dry roast coriander seeds, cumin seeds and black peppercorn for a while. Grind them together. *Take mashed potatoes in a bowl and add salt, red chilli powder, ground spice, green chilli and coriander leaves. *Now, make round balls for tikki out of the mixture. *Pan fry the tikkis in some oil till they turn golden brown. *Add chaat masala, curd and pudina chutney from top and serve.